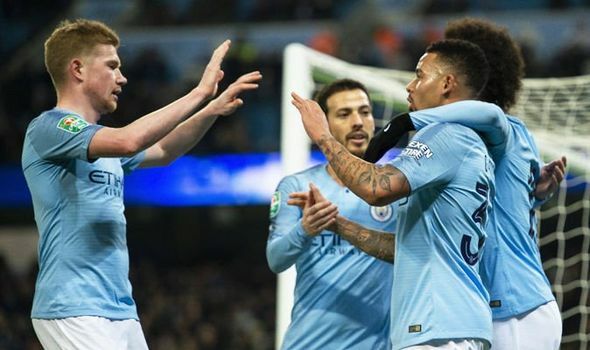 Manchester City welcome League One Burton to the Etihad Stadium for the first leg of their Carabao Cup semi-final clash. Follow the action LIVE with Express Sport. Fighting With My Family movie: Is Fighting With My Family based on a true story?